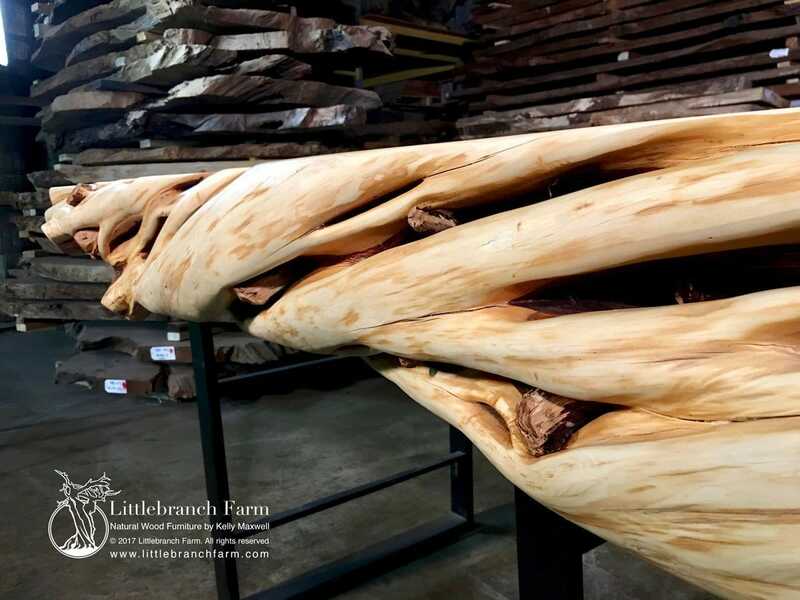 Simply a twisted log mantel with great color and texture. It also features a deep crock screw twist. 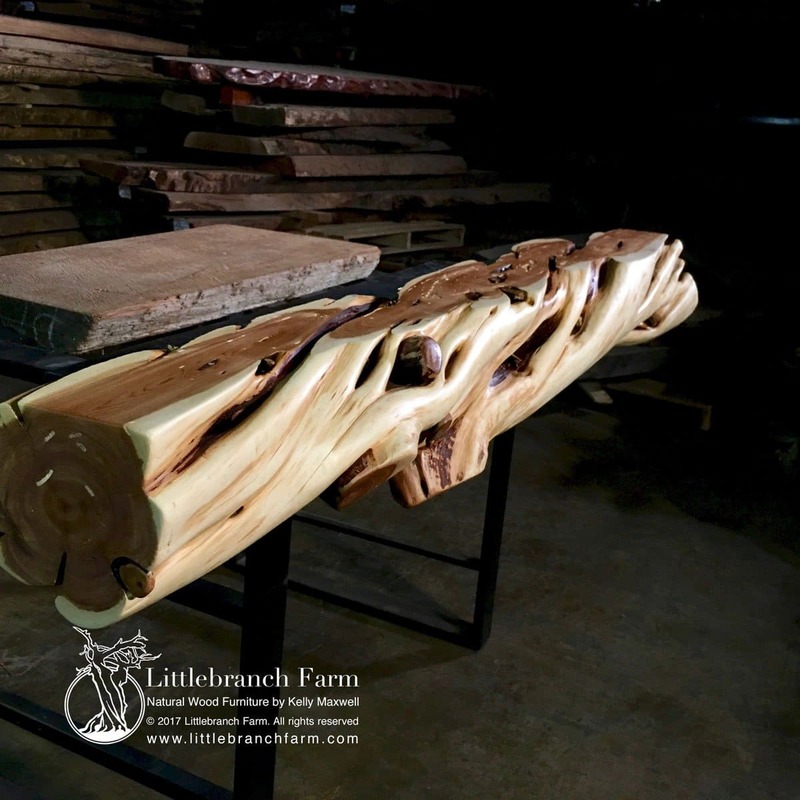 A juniper log mantel can become the focal point of a fireplace. Also, it is 72.5″ long and maximum 11″ thick with a shelf depth of 10″ max. 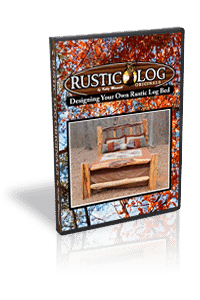 Also, we build log vanities and other custom log furniture designs. 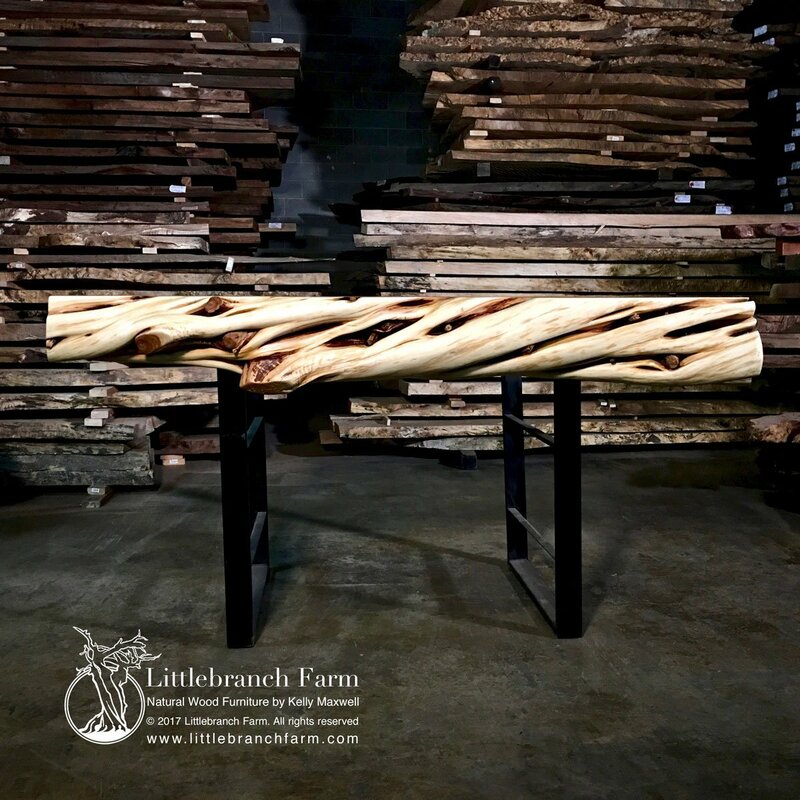 We specialize in custom rustic furniture made from ethically sourced reclaimed or salvaged natural live edge wood.